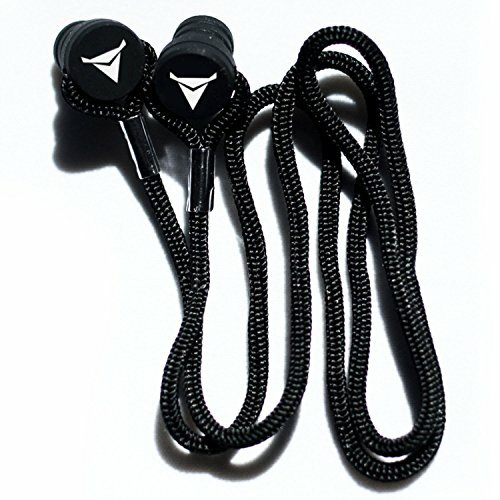 Keep your Decibullz Custom Molded Earplugs together and handy with this premium lanyard. 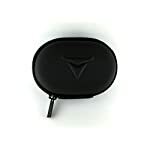 Designed specifically for Decibullz Earplugs the lanyard is easily attached allowing for convenience and wear around the neck. 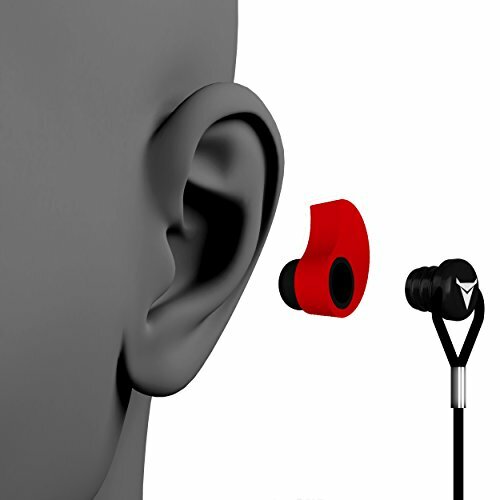 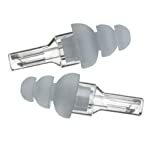 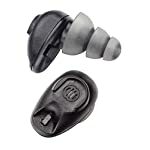 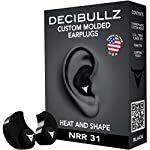 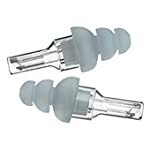 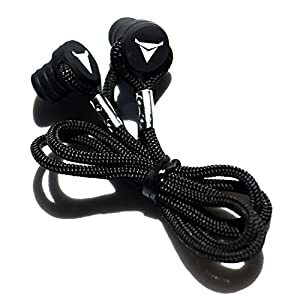 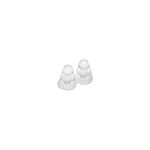 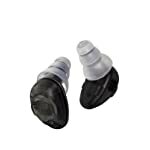 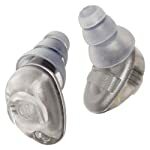 Simply remove the back plugs from your Decibullz Custom Molded Earplugs and insert the lanyard plug.